Champions: Euro 2008. Games online. Four groups. Sixteen teams. Choose your favourite team and lead it to the top! 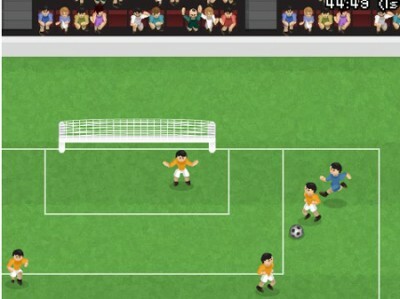 How to play: Use the arrow keys to move, X to pass the ball, C to shoot.